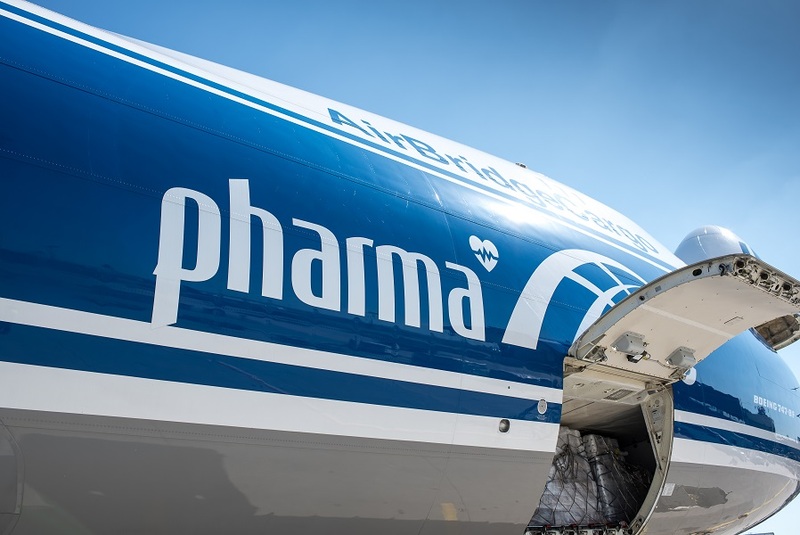 AirBridgeCargo Airlines (ABC) is promising freight forwarders and their pharmaceutical customers more specialist cool chain solutions in 2019 after demand for its ‘abc pharma’ product rose 60% year-on-year in 2018. The growth across ABC’s international network significantly outpaced the market average increase for pharma volumes last year of 10%. In 2018, the airline supported its pharma customers by extending its network of IATA CEIV Pharma and Qualified Envirotainer Provider (QEP) certified stations, enlarged the number of temperature-controlled containers it offers to include the latest RAP size units with higher payload capacity, and increased the number of temperature loggers authorized for airfreight transportation. ABC also provided customers with the ability to request specific equipment to monitor and track each shipment’s environment to ensure the integrity of their pharma products throughout the transportation process. “In 2019 and beyond, we aim to further enhance our abc pharma product as we continue to speak with one language with other cool chain stakeholders. As part of this, we have been helping to better inform our customers and partners by offering specialist training in handling pharmaceutical shipments as part of our continuous learning concept, which trained more than 120 international specialists in 2018. We plan to develop the close cooperation between the three key cool chain partners – the airline, freight forwarders, and pharma manufacturers – to ensure we consistently deliver effective logistics solutions which, ultimately, contribute to our shared objective of helping consumers and patients enjoy longer and healthier lives,” stated Fedor Novikov, Global Director, Pharma at AirBridgeCargo Airlines. ABC started to develop its specialist pharma services in 2016, reaching new heights over the last two years as it has demonstrated its ability to meet the strict quality requirements of its growing customer base. Today, AirBridgeCargo’s reputation for the safe and secure transportation of pharma products supports its position in the top 10 cargo carriers in the world. In support of its focus on continuous improvement, the airline is also an active member of industry associations and special initiatives, such as pharma.aero and Pharma Gateway Amsterdam (PGA).